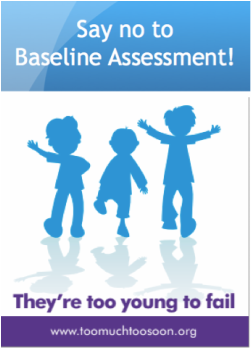 Although it is not a statutory requirement, pressure is being placed on schools to introduce new baseline tests at the start of Reception. This is intended to “hold primary schools to account” for pupils’ progress, but is likely to have damaging effects on children’s learning. 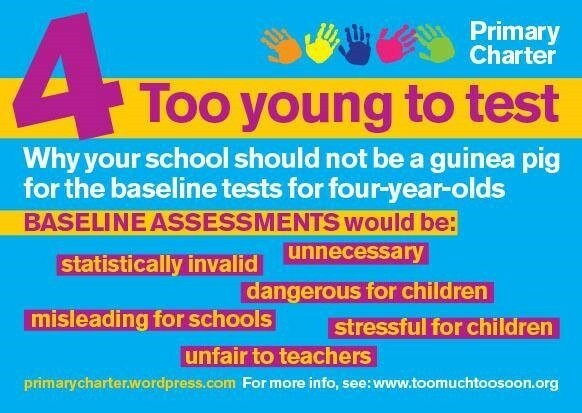 Early years organisations are urging schools to boycott the new tests. Here are some of the key arguments and documents.